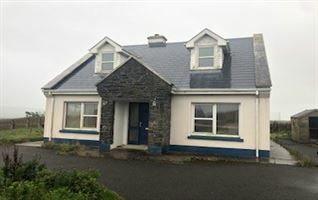 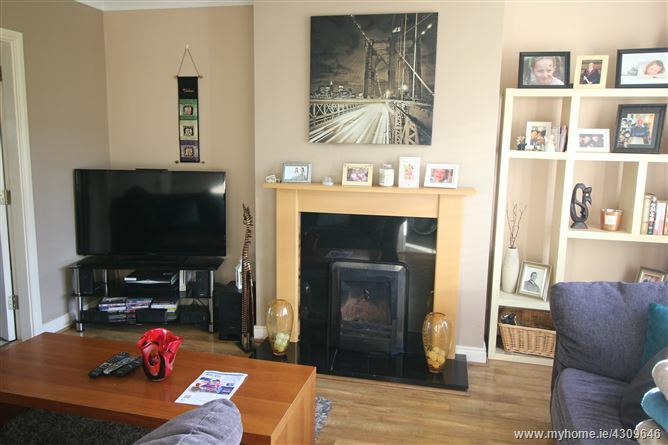 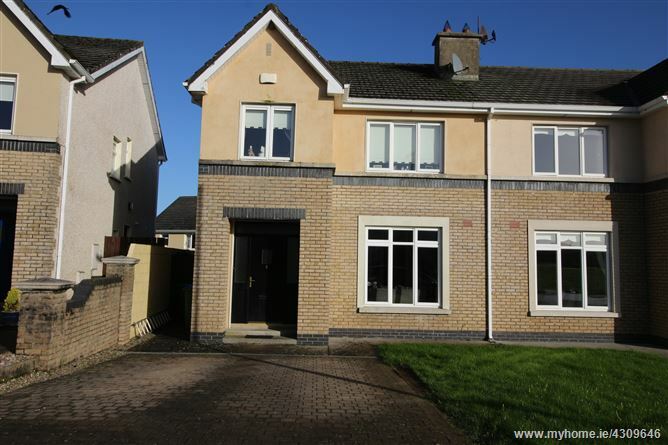 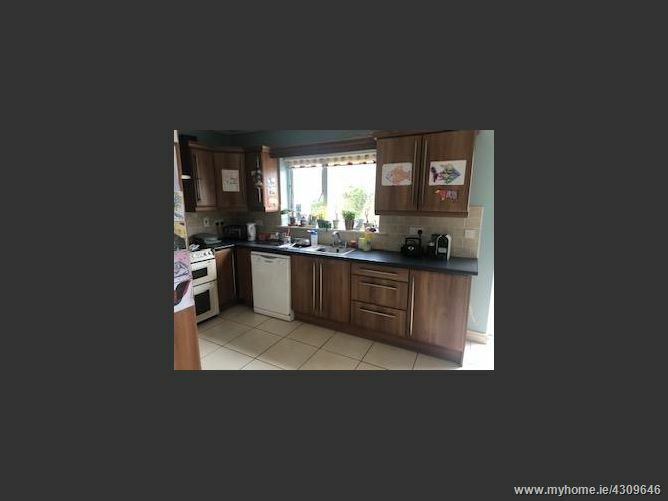 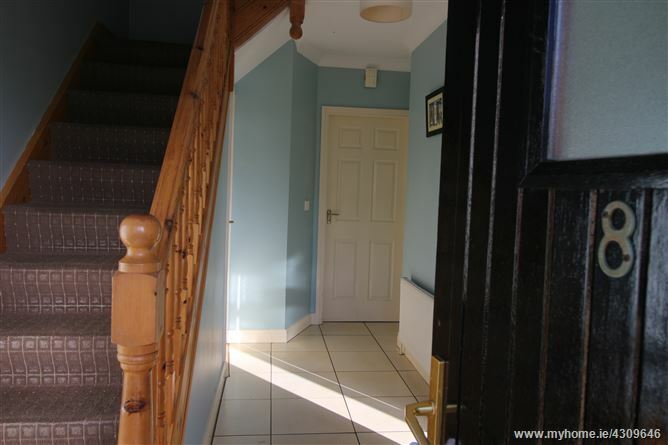 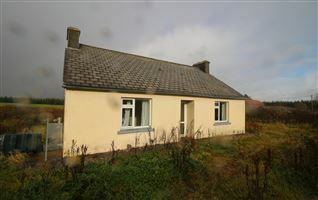 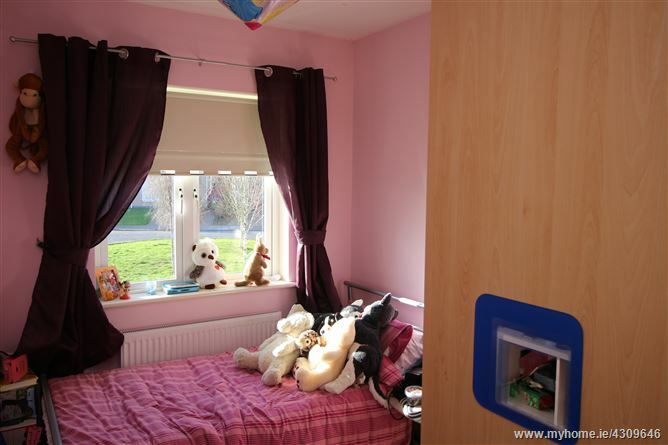 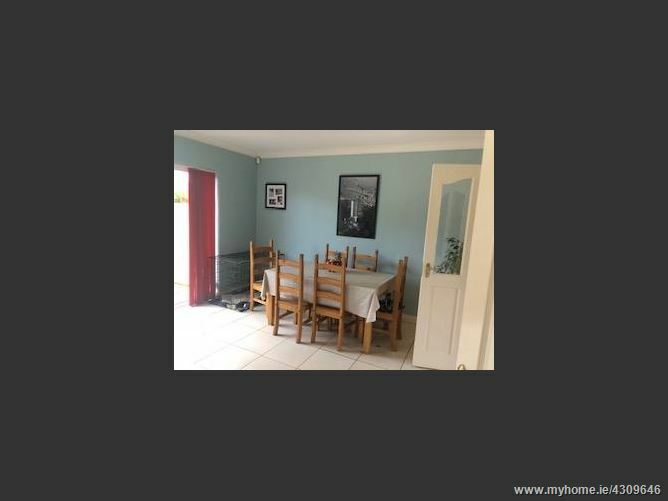 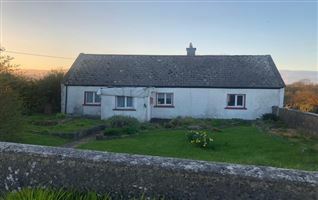 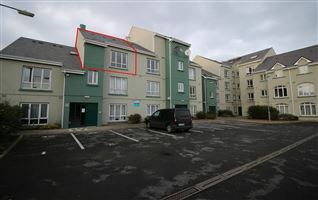 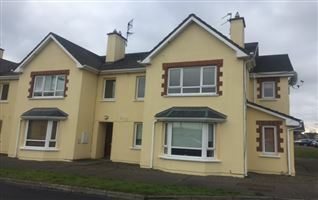 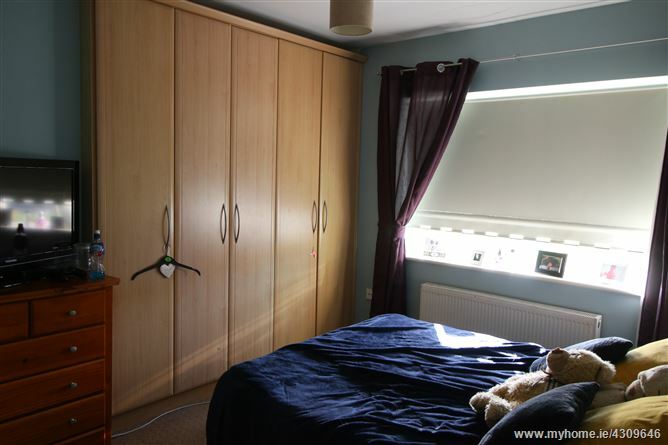 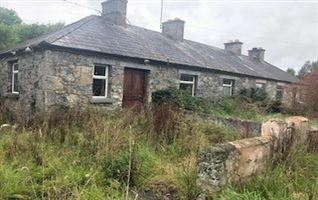 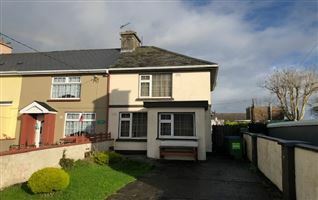 Shanballa is a highly popular residential area located on the outskirts of Ennis Town. 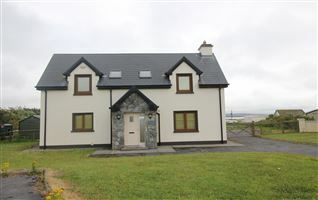 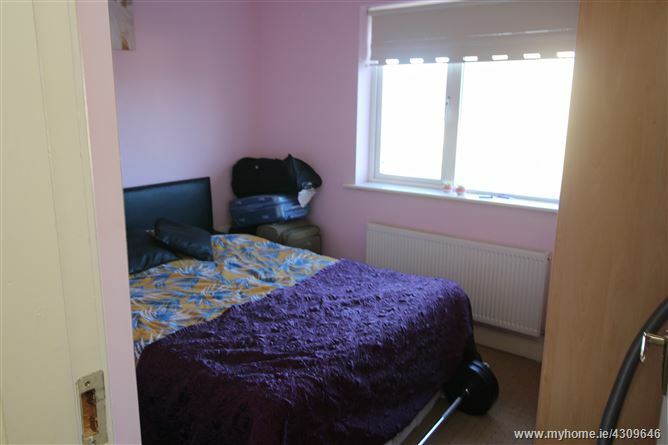 It is 1.0 Km from the Lahinch Roundabout off the N85 Relief Road and provides easy access to the M18 Motorway. The estate is popular with families and investors alike. 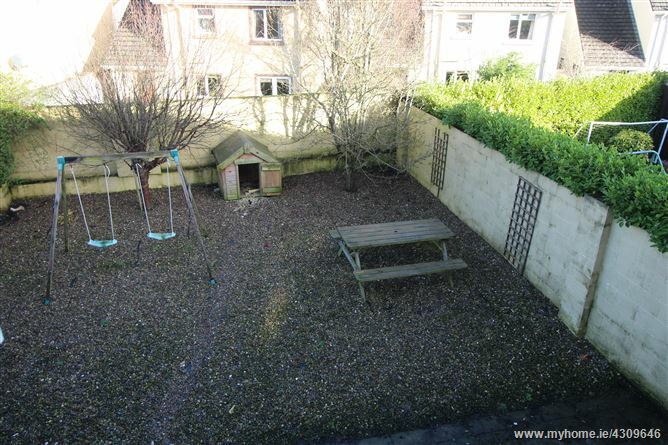 The property is situated in a quiet cu-de-sac with a central green area. 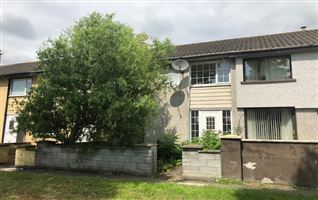 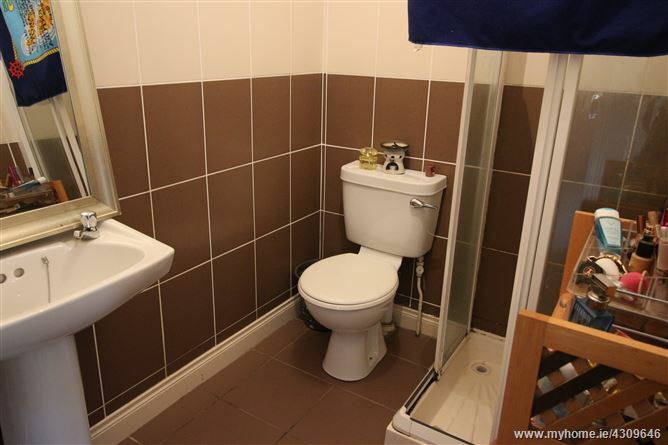 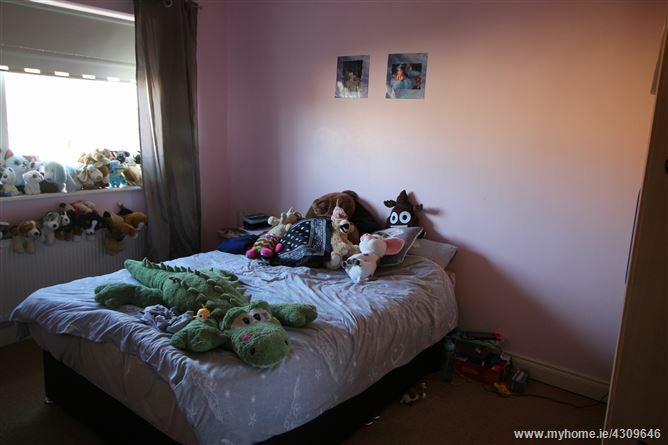 The property is currently leased and is being sold with tenant in situ.